The key to Helen’s Hill Syrah is hand picking. By hand picking, they can ensure their Syrah is at the optimal ripeness and flavour profile at harvest time and therefore allow this variety to show its renowned and universally enjoyed full ripe flavours. As with all Helen’s Hill wines, the team are simply trying to capture the vineyard in the bottle. Less is more. The site where the small planting of Shiraz is located is the key. Set pretty much on the ridge line of their biggest hill (hence the name Hill Top Syrah), the vines are exposed to the full brunt of northerly winds and all day sun. 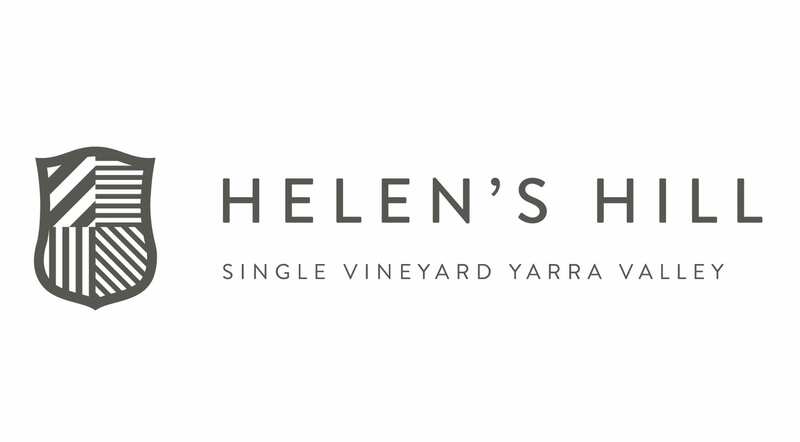 So although the estate is cool climate, the site is very much the warmest on the vineyard and allows slightly more ripeness in the fruit than would otherwise be achievable in the Yarra Valley. 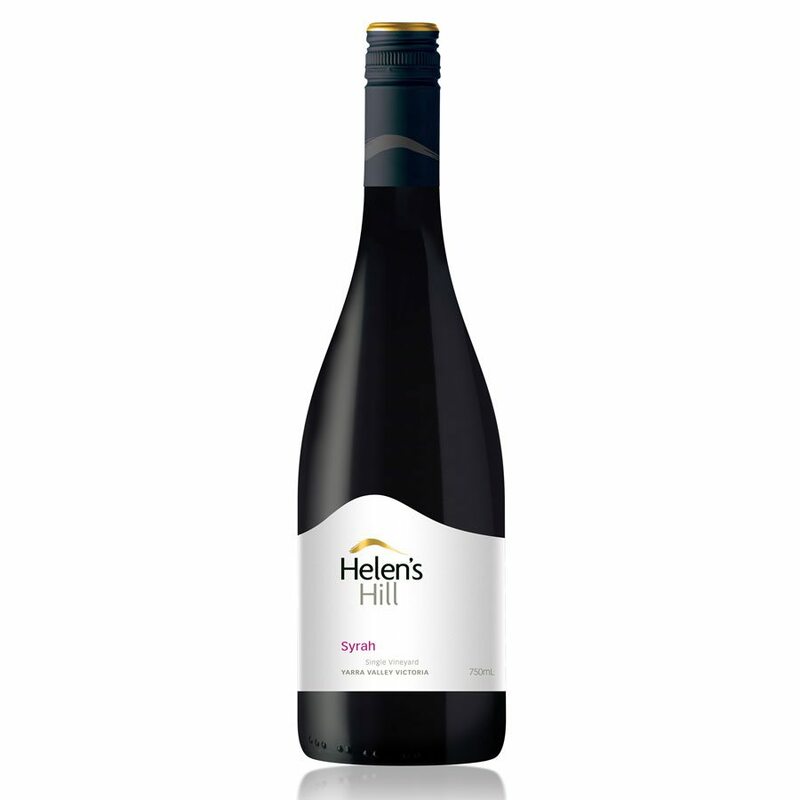 Having said that, Helen’s Hill do try and pick the fruit early to capture the unique distinction between hot verses cool climate Syrah.